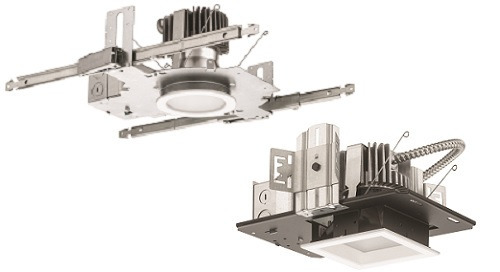 The Juno 4" junction box housing provides a variety of solutions in one small box. 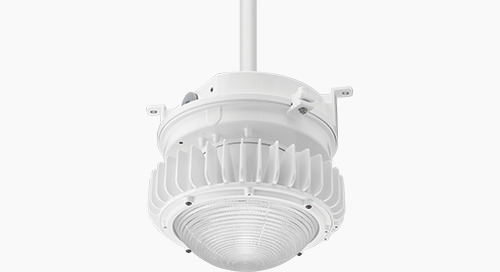 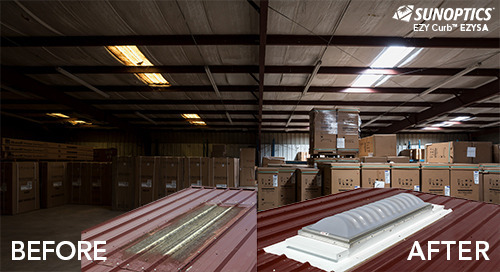 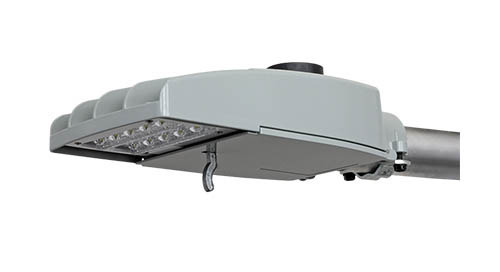 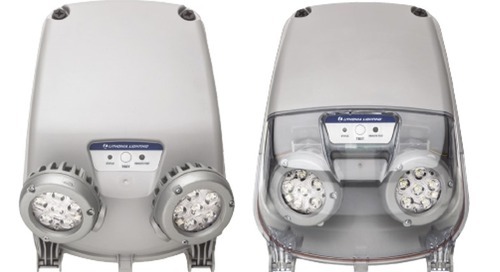 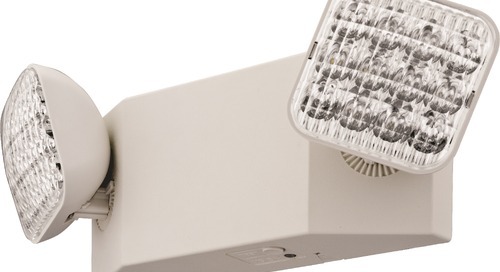 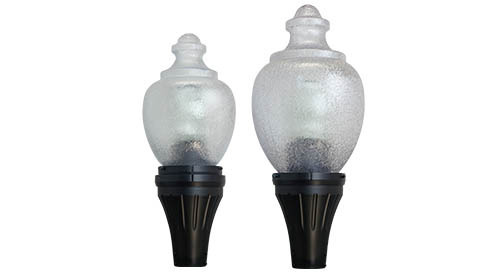 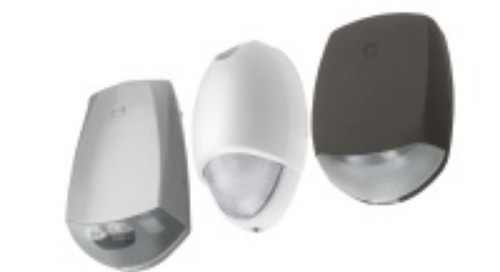 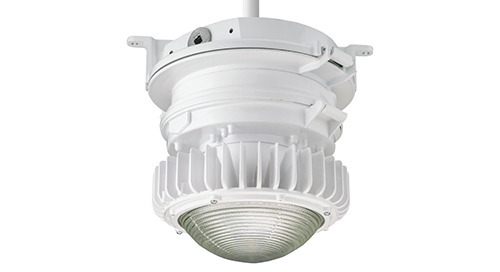 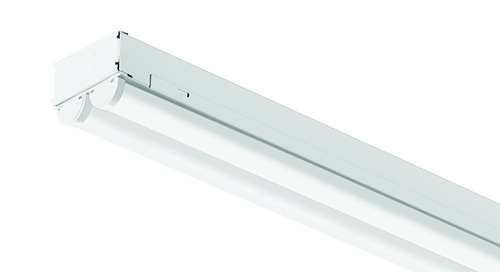 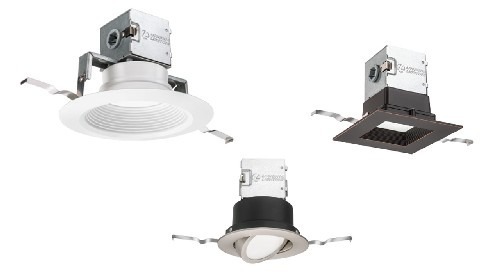 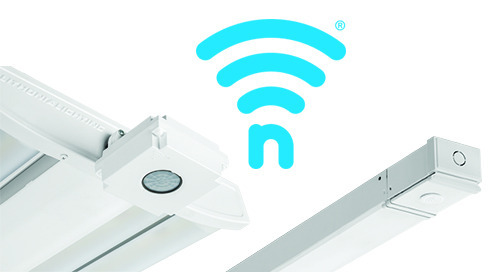 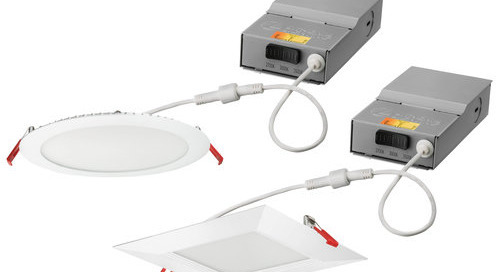 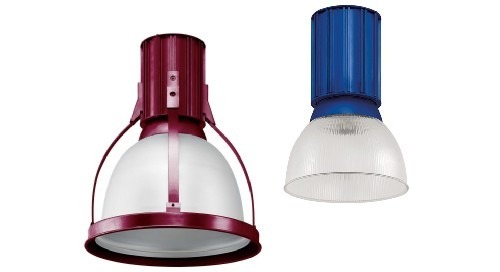 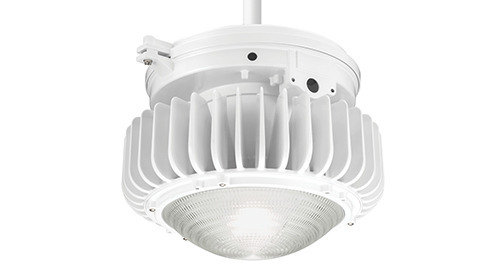 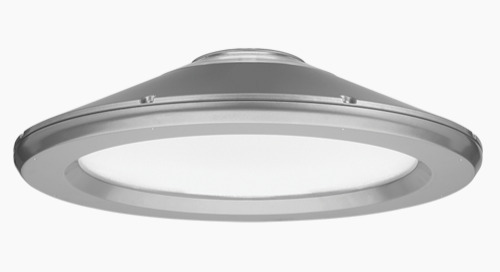 This versatile, IC-rated housing utilizes existing Juno downlight and adjustable LED trims, and surface mount fixtures. 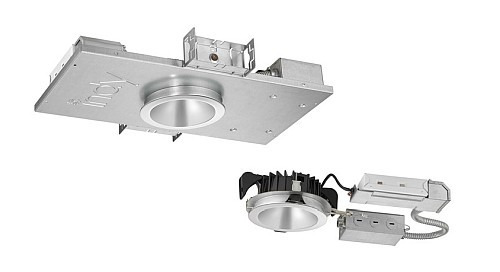 Juno new construction IC1JB housings are IC-rated and easy to install. 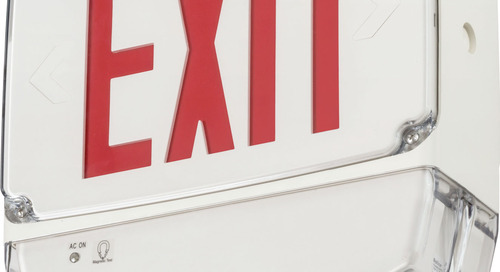 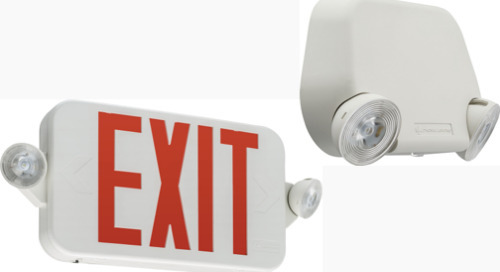 They can also provide up to a 2-hour fire rating when installed per UL514A guidelines. 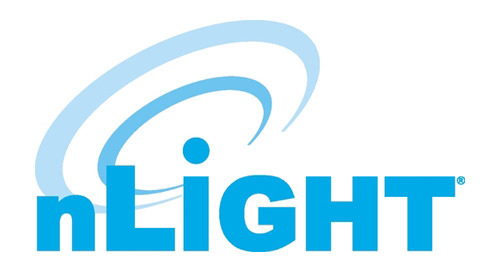 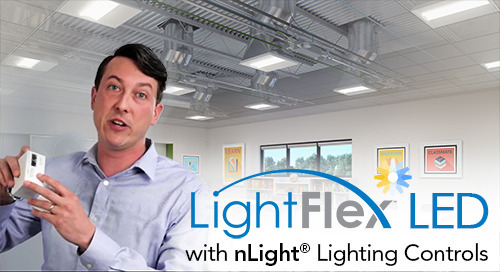 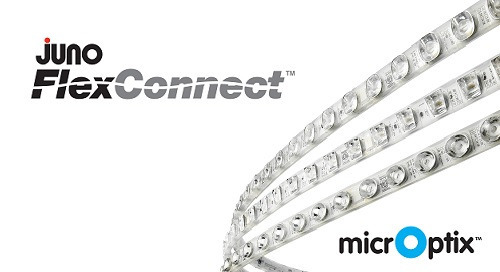 It’s an Emergency - We're auto-converting the “Current” EU2 LED and ECR/ECG to the “New” EU2L, ECC.